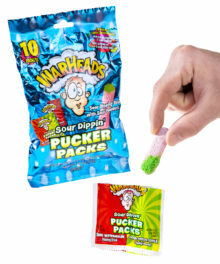 Three pounds and 4,000 calories of gummy goodness. 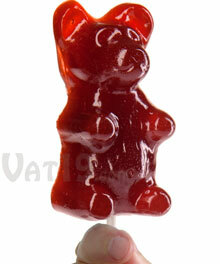 Five-pound gummy bear is equal to 1400 regular-sized bears. 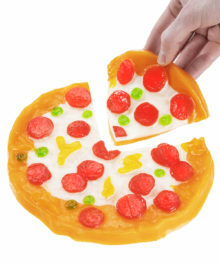 It’s delivery and it’s gummy. 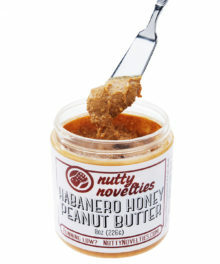 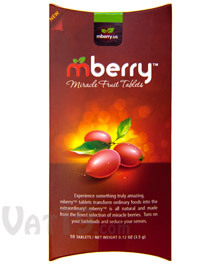 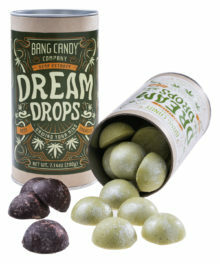 The amazing tablet that turns sour foods sweet. 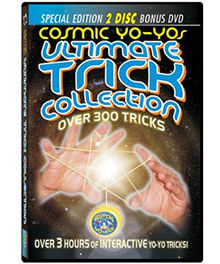 The World's First Cat That Isn't. 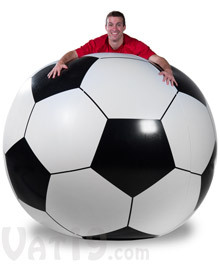 A gigantic six-foot diameter blow-up soccer ball. 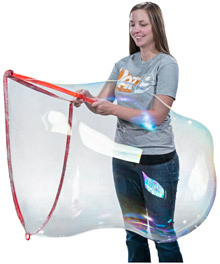 Transparent putty turns from clear to cloudy and back. 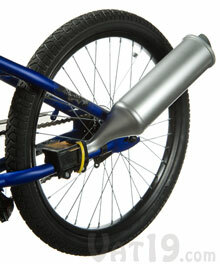 Make your bike look and sound like a motorcycle! 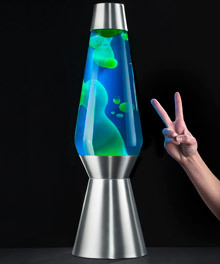 This enormous Lava Lamp is over two feet tall! 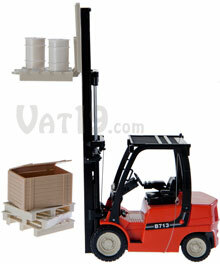 Fully functional toy forklift with pallets, crates, boxes, and a shelf. 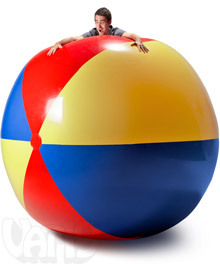 Enormous 9-foot-tall inflatable beach ball! 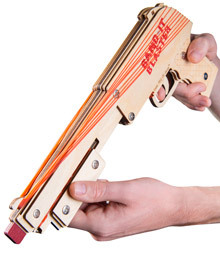 Pump-action rubber band shotgun with 10-shot capacity. 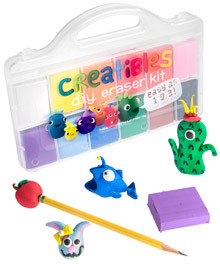 Make your own pencil erasers! 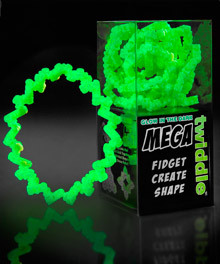 Make your own Crazy Aaron’s incredible Putty! 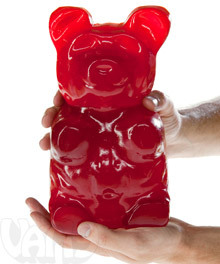 Nearly 90 times larger than a standard gummy bear. 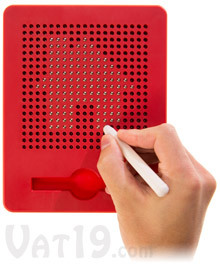 Draw freely using 361 magnetic spheres. 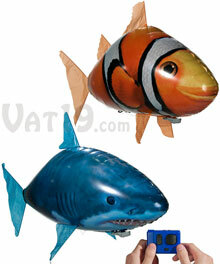 Amazing R/C Flying Fish with 360-degree control. 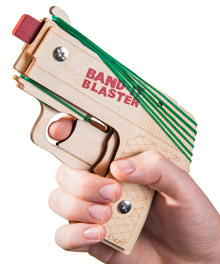 Make your own compact semi-auto rubber band gun. 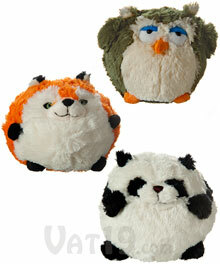 Giant round stuffed animals perfect for hugging. 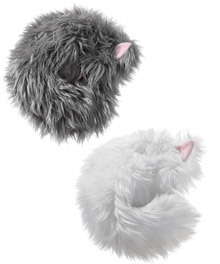 A pair of high-quality rearrangeable plush animals. 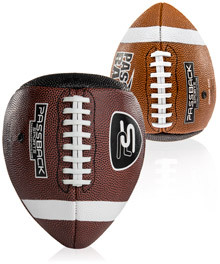 Train smarter with the ball that bounces back to you. 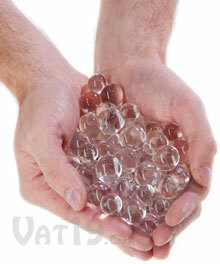 Amazing water-balls grow up to 200 times their original size. 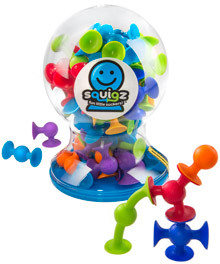 Multi-surface hovering and gliding toy. 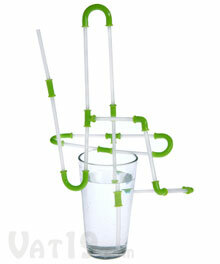 Build wild drinking contraptions using flexible connectors. 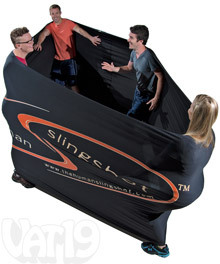 Amazing flying rings can be thrown over 600 feet! 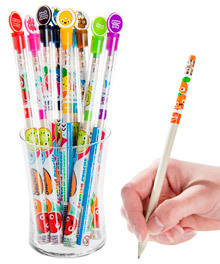 Made from 100% recycled newspapers. 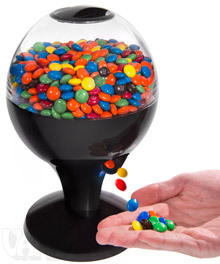 Make everyday objects do amazing things. 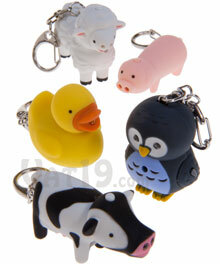 Cute noise-making keychains with LED light. 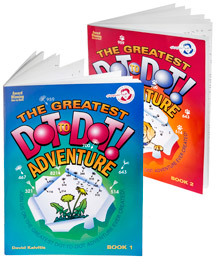 Connect-the-dots taken to the most extreme level possible. 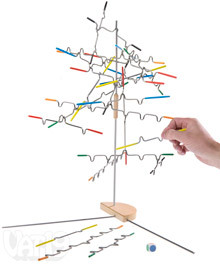 The brain-teasing falling marble logic game. 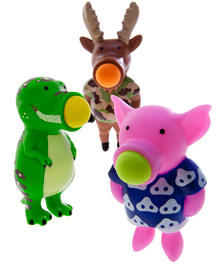 Silly shooting toy with an addictive popping sound. 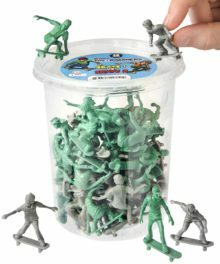 A bucket of Army Man-style skateboarder figurines. 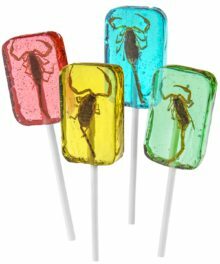 Lollipops with a real stinging arachnid inside. 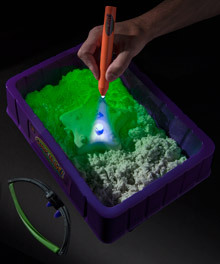 Moldable sand that’s fun to play with day or night. 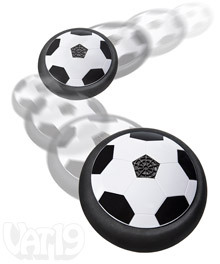 Miniature suction cup construction set. 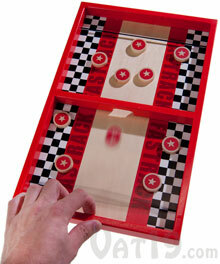 Fast-paced game of disc-flinging requires speed and accuracy. 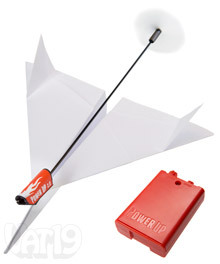 Toss homemade paper airplanes hundreds of feet! 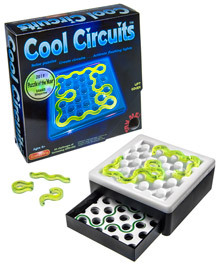 Arrange the puzzle pieces to complete the circuit. 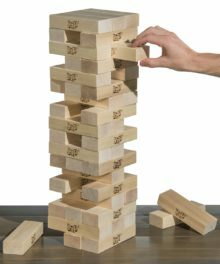 The delicately unbalanced balancing game. 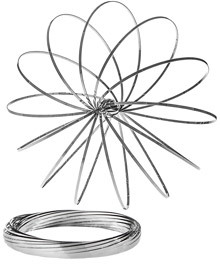 A slinky-like toy made from a single band of metal. 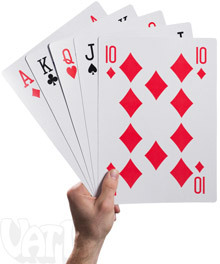 10 times the size of regular playing cards! 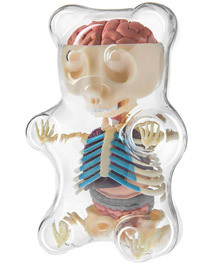 Highly detailed, DIY 'skeleton' of a gummy bear. 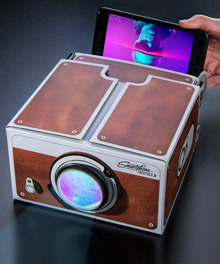 Transform your mobile device into a big screen. 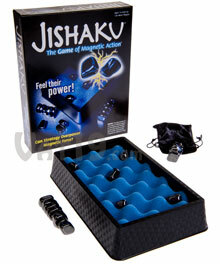 The game of magnetic action. 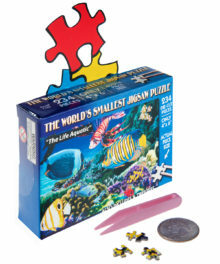 234-piece puzzle is only 4 inches across! 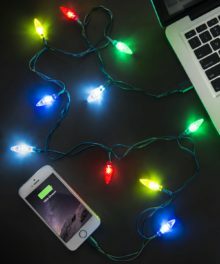 Apple Lightning charging cable with Christmas lights. 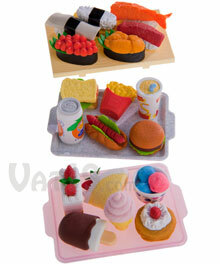 Adorable collections of food-shaped erasers. 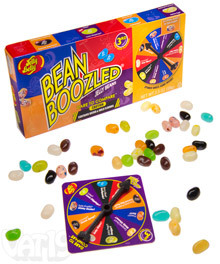 Every bean could be either super tasty or wildly wacky. 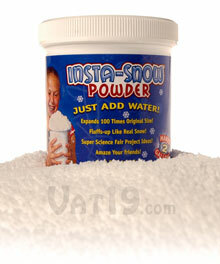 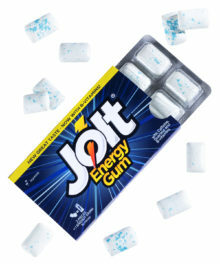 Add water to make snow! 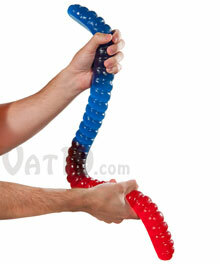 Create bubbles up to 35 feet long! 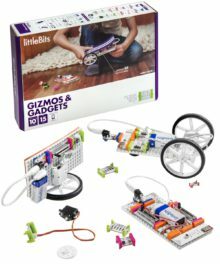 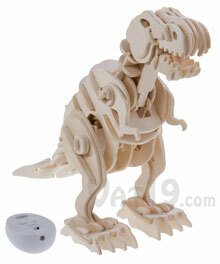 Build your own robotic dinosaur! 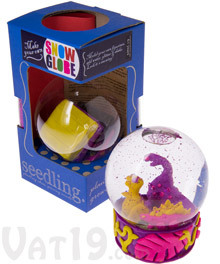 Kids will cherish designing and creating their very own snow globe. 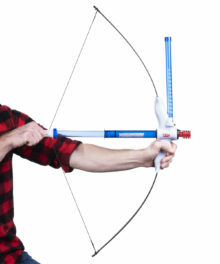 Bow and arrow toy shoots marshmallows up to 30 feet. 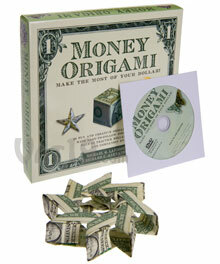 Learn to create 21 origami projects utilizing only dollar bills. 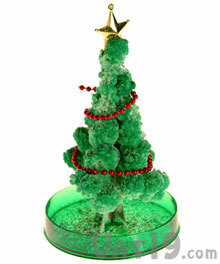 Watch the tree grow in six hours! 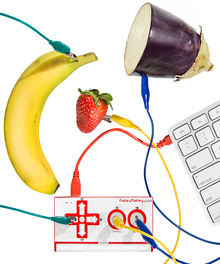 DIY circuit-building kit for imaginative inventors. 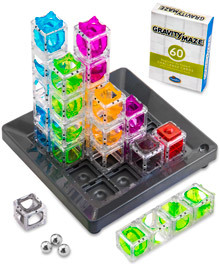 Jumbo version of the classic block stacking party game. 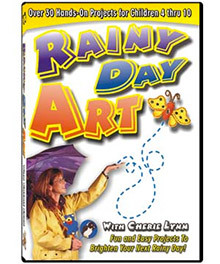 Fun and easy projects to brighten your next rainy day. 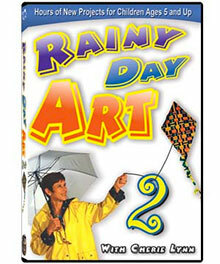 Thirteen projects for your next rainy day art-venture. 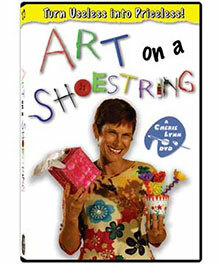 Over a dozen art projects on a shoestring budget. 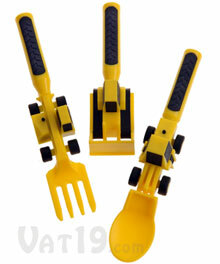 True-to-life construction-inspired fork, spoon, and pusher. 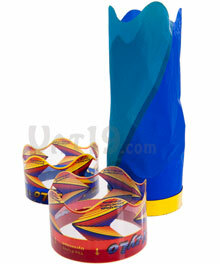 The ultimate rubber chicken-tossing game. 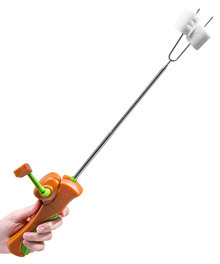 Hand-crank marshmallow and hot dog roaster. 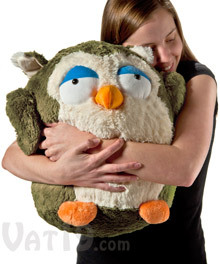 A mythical (and adorable!) 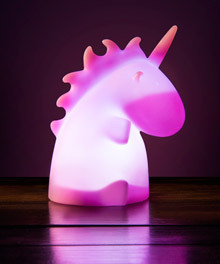 night light. 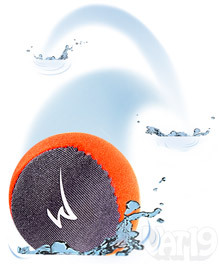 The amazing ball that bounces on water.